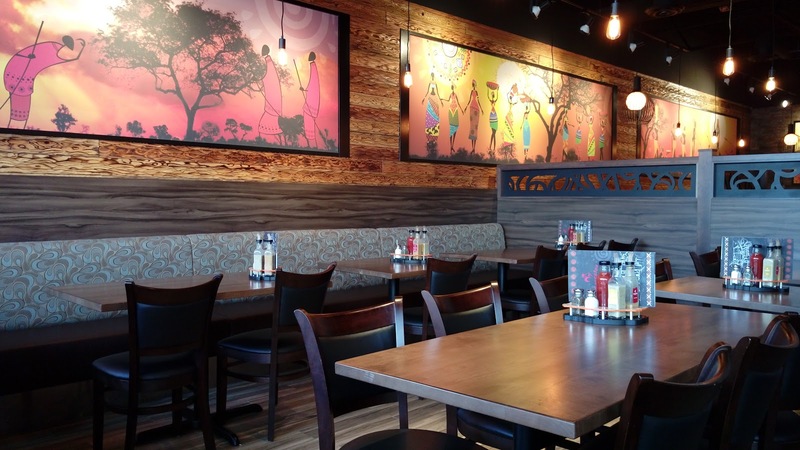 We like Nando's, but after trying multiple outlets of their famous flame-grilled chicken, we would now only visit the location at Big Bend Crossing. Why? Because we have encountered quality differences between the outlets and the one in south Burnaby has yet to disappoint us. 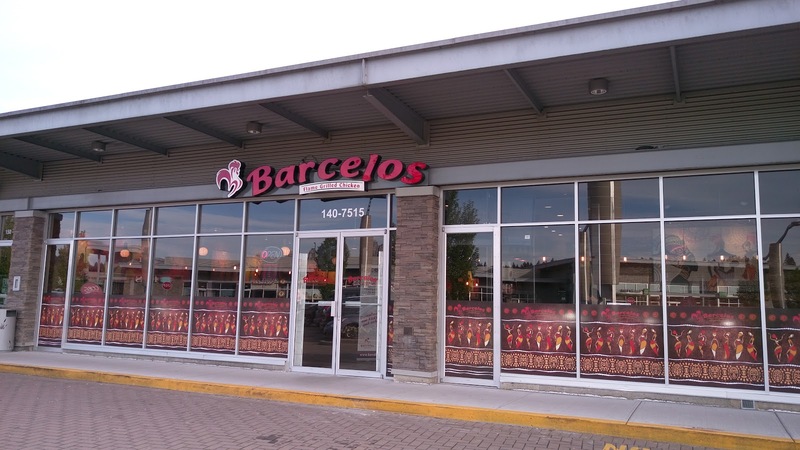 Loving grilled meats (especially chicken), Buddha Boy was excited that Nando's competitor, Barcelos Flame Grilled Chicken, has recently opened a location at Market Crossing, a shopping complex directly across from Big Bend Crossing on Marine Way near Byrne Road in Burnaby. This location has only been open for approximately a month so it has that clean and refreshing feel. 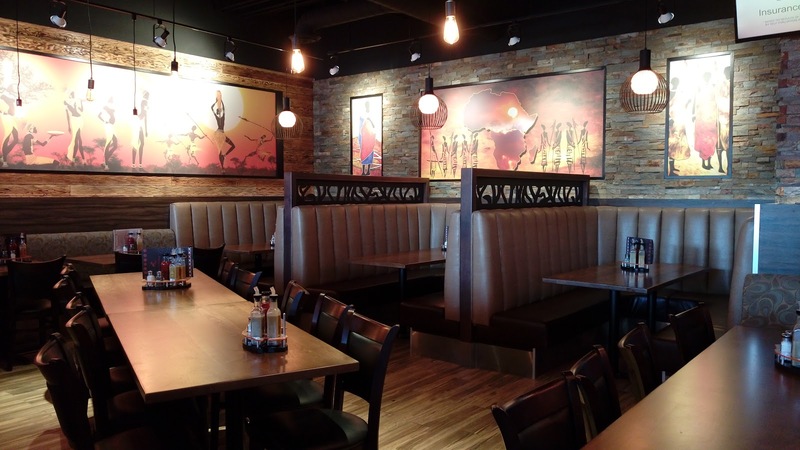 The front counter has a spacious waiting area and the restaurant has plenty of tables and booths for dine-in customers. 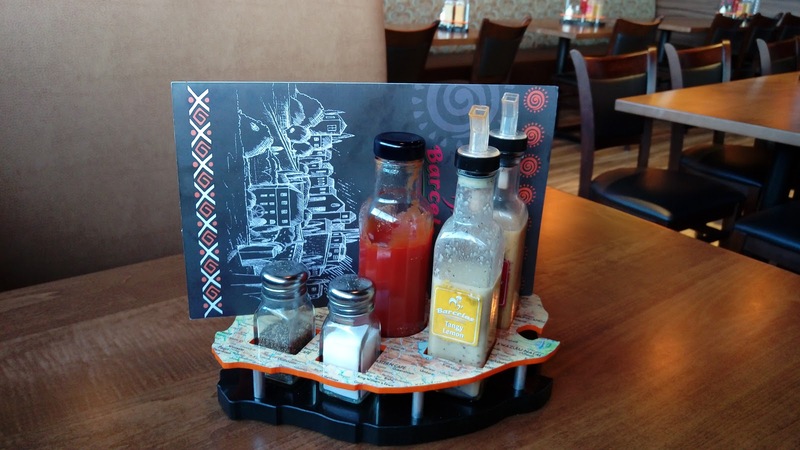 Each table has a showcase that holds the menu, salt, pepper, ketchup and two bottles of Barcelos sauces: tangy lemon and veri peri. The sauces at Nando's had thicker consistency with bold flavoring. 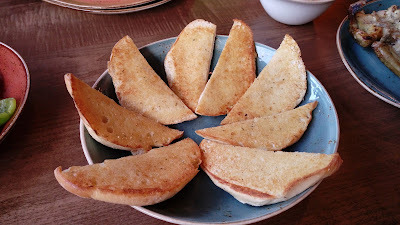 The sauces at Barcelos were more runny with softer tone of savoriness. Which do we prefer? Barcelos. 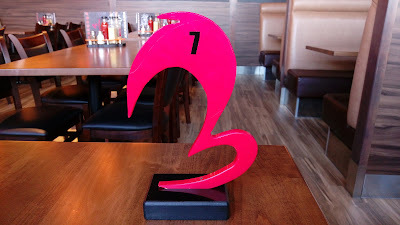 Just like Nando's, we were given a number after we ordered and the food was later delivered to our table. Being the cheap Chinese, we only had water to drink. Because the restaurant uses a self-serve soda fountain that has a small water dispenser attached next to a pop button, the cashier has to constantly remind customers not to press the wrong button (in this case, a wrong press would give you Nestea instead of water). Wouldn't it be easier just to have jugs or pitchers of water placed at the front counter? Just a thought. The two of us ordered the Supremo Family Meal for $25.99 which consisted of a whole chicken, one large side and a choice of two Portuguese buns or garlic toasts. To flavor the chicken, we were given a choice between mild peri, veri peri, supa peri and tangy lemon. Since we have had a lot of deep-fried food lately, Buddha Boy didn't want to add more spicy heat to our body systems, Tangy Lemon Chicken became the best choice. To test if it's a well-cooked chicken, one must try the white meat first. Yes, this was a good chicken. The white meat was tender and moist while the dark was undoubtedly succulent. 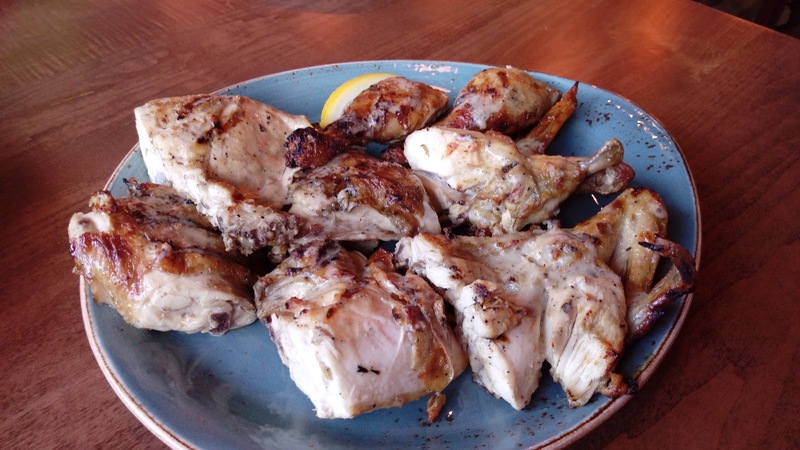 The bird had that mandatory solid taste of the grill, hence "flame-grilled" chicken. 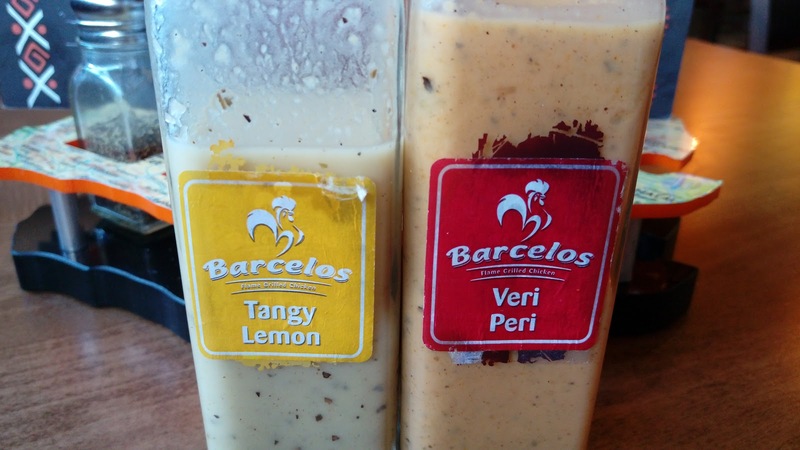 While Nando's caters to heavier taste buds, Barcelos has a much more mild and mellow tone in its seasonings. 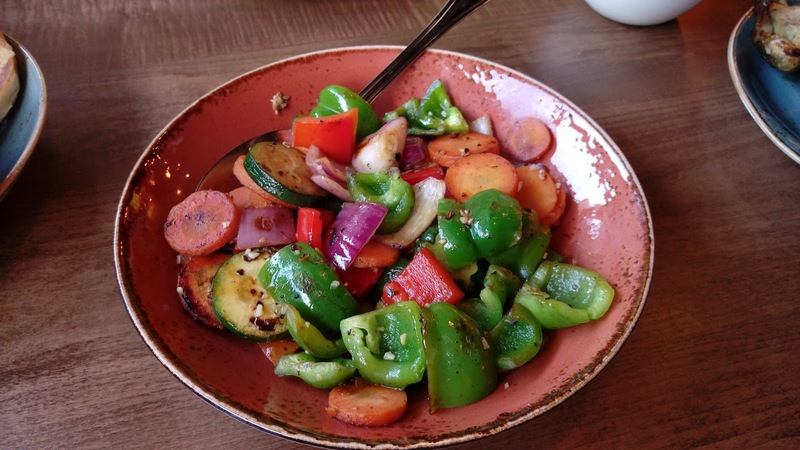 Carefully watching out for my dietary restrictions, Buddha Boy opted for Grilled Vegetables as our large side. This was a simple blend of peppers, onions, carrots and zucchini. Portion was larger than Nando's. The Garlic Toasts at Barcelos were thin and light with gentle crispy surfaces. The bread needed more garlic butter to enhance that necessary garlic kick. Aside from the family meal combo, we also added a small order of Peri Fries. 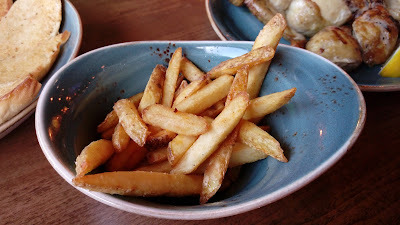 The fries were crispy, but that was pretty much it. While we could see the sprinkles, we couldn't really taste the peri-flavoring. Portion was smaller than what we had at Nando's. We enjoyed our visit. We thought the service and the food quality were a notch above Nando's. 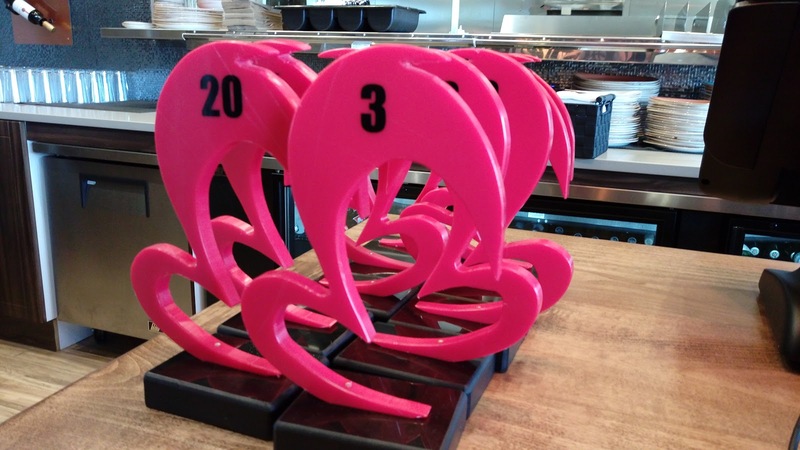 Prices and portions between the two competitors are comparable. 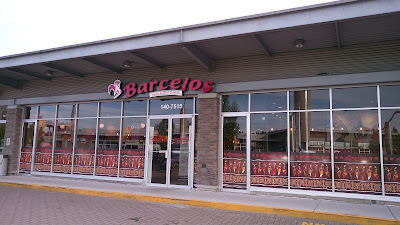 Nando's or Barcelos? In the end, it's really a personal preference.